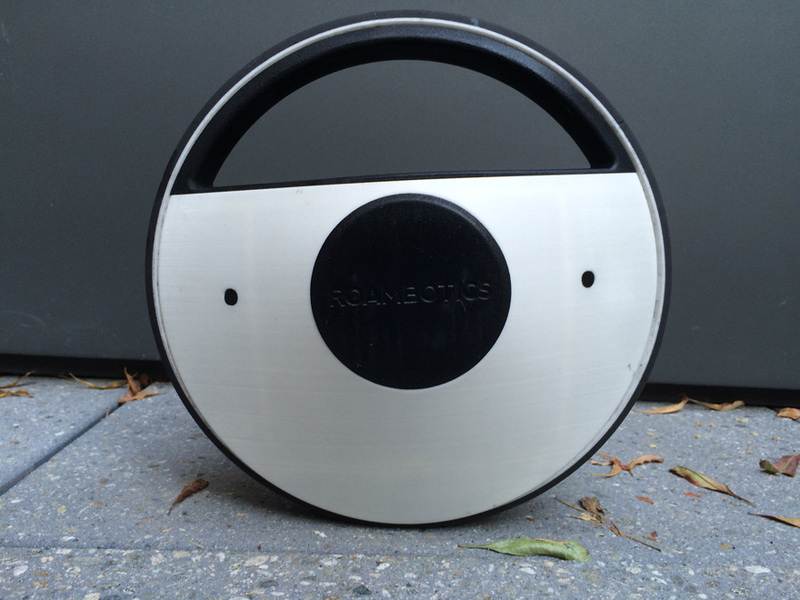 Roambotics has developed a high-tech, self-steering vigilant robot called Jr. The winner of this year’s Proto Labs Cool Idea! Award, a funding program that helps innovators transform their prototypes into marketable products, is Roambotics. 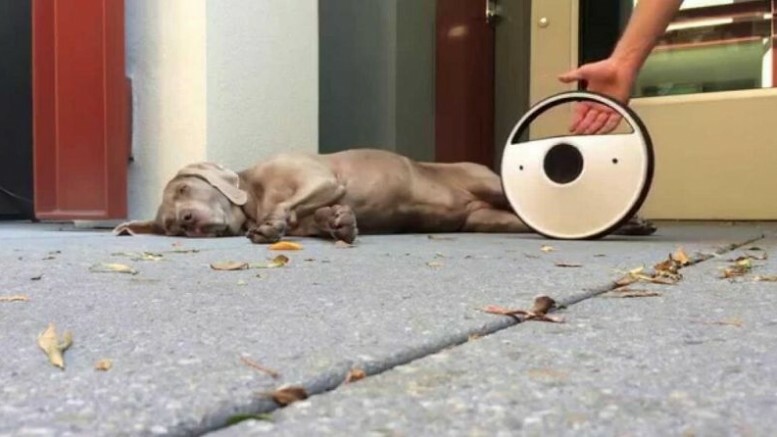 Known for building personalized robots that can be controlled by smartphones, the three-person design team at Roambotics has developed a highly intuitive patrolling robotic device called Jr.
Jr. is a self-supporting guard robot that offers advanced surveillance for home and office security. It comes equipped with some really impressive features, such as 360-degree vision and high-tech audio sensors. Wireless connectivity, through Wi-Fi and Bluetooth, allows live video feed, captured with the help of four integrated cameras, to be streamed to the Roambotics network directly. Any kind of security breach will automatically prompt the robot to notify the user of a possible break-in, via text or email. 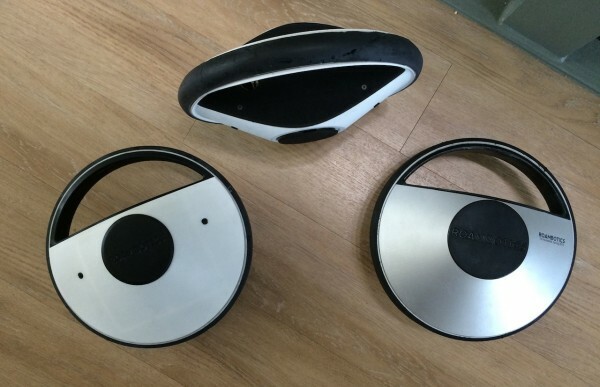 The NVIDIA Tegra 4 microcontroller-enabled wheeling Jr. robot will also be provided with machine learning software and 3D mapping of surrounding spaces, by means of which it can memorize the exact locations of furniture and other obstacles in its way. 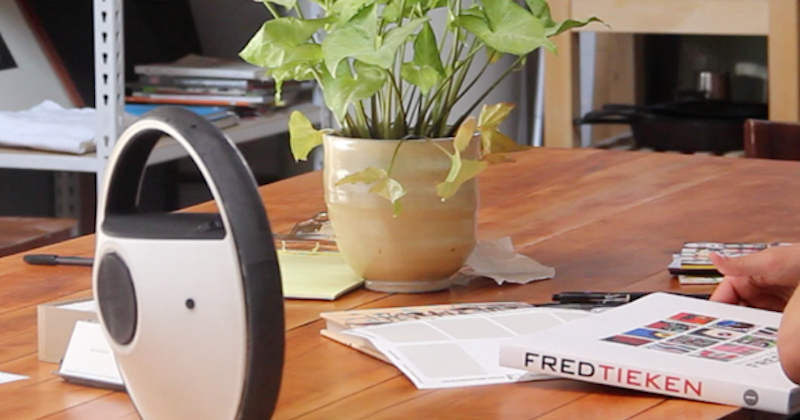 This self-steering all-in-one security system is capable of detecting edges and other surface variations. Although the price of the Jr. robot has not yet been disclosed, Roambotics CEO Scott Menor believes that the product will be commercially available only after 2015.